Micro-Ice during the game. . HD Wallpaper and background images in the Galactik Football club tagged: galactik football club micro ice snowkids. 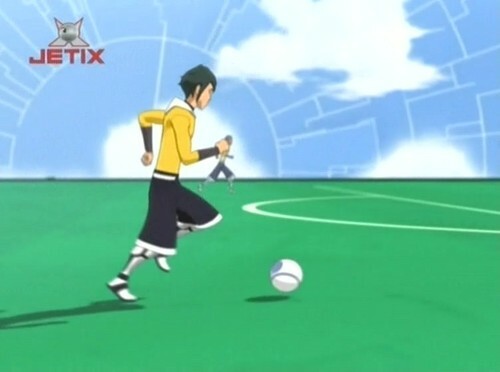 This Galactik Football photo might contain ٹینس نواز, پیشہ ورانہ ٹینس کھلاڑی, ٹینس پرو, پیشہ ورانہ ٹینس پلیئر, ٹینس کا کھلاڑی, ٹینس کھلاڑی, ٹینس ریکیٹ, ٹینس ریکٹ, and ٹینس باکسنگ.